Goa is a perfect destination for Honeymooners, a bachelor’s trip, a family getaway or a solo ride to spend time with nature and enjoy. The sandy beaches with the hustle of activities offers to you a variety of activities to quench your thirst for adventure. 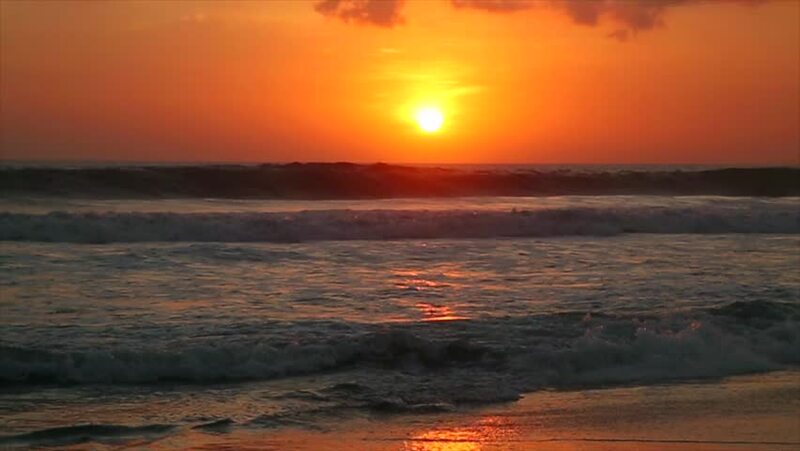 Beaches are the soul of Goa and the goan culture. They are the liveliness of Goa and are frequented by tourists. 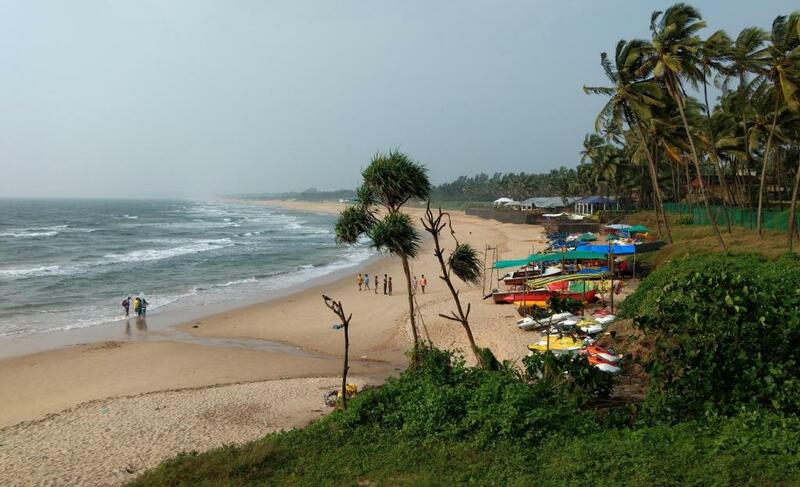 The Patnem Beach is one of the quietest and most secluded beaches of South Goa. Located in the town of Canacona, this beach is a little slice of Paradise. 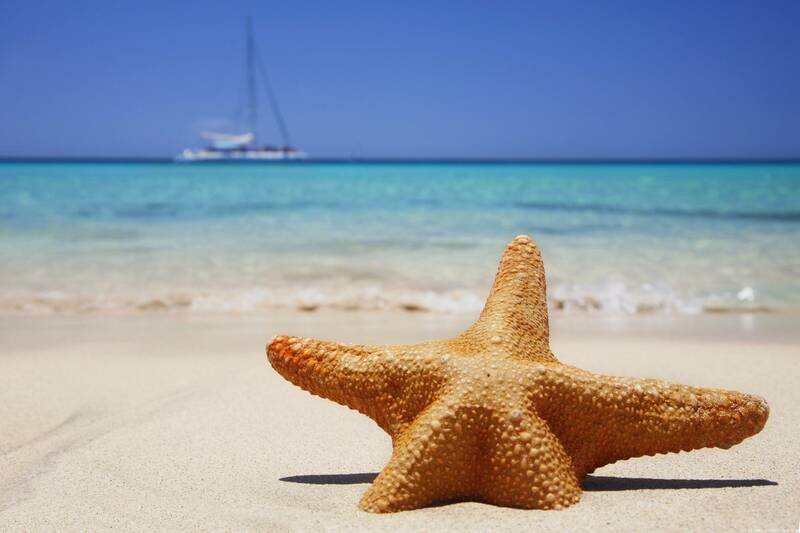 The beach is known for its peacefulness and beauty as well as the succulent seafood that is available in the area. Morjim beach is one of most visited beaches in North Goa. It is a great place to spot a large variety of birds and exotic marine life like Olive Ridley Turtles, hillocks and good food. It is located on the northern bank of the Chapora River estuary and is a fairly quiet place. As parties and loud music is banned and relaxation, alternate therapies, kite-surfing etc. is promoted in Morjim. If you are the one preferring solitude, Morjim is the ideal place for you. Serene and calm beach, Vagator is one of the best beaches of Goa. It is beautifully set amidst the cliffs and white sand and it is perfect for vacation. It has vast stretches of coconut trees across the coast. Baga beach is the most popular beach of Goa for Indian tourists, it offers something for everyone. 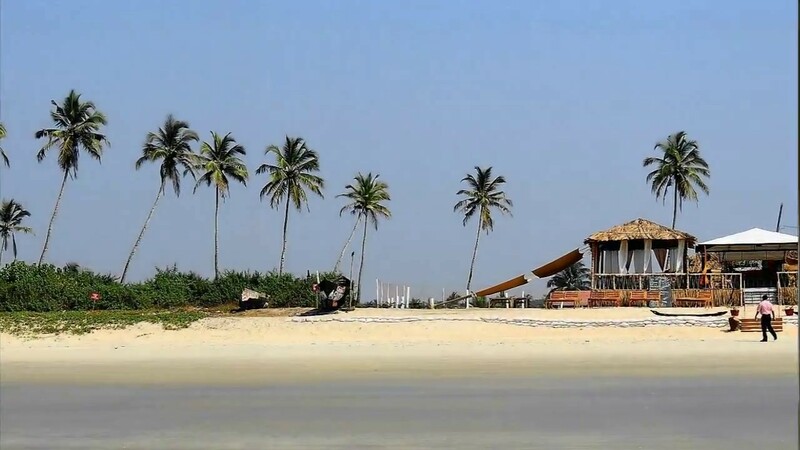 It is a picturesque beach with parties, music, beach shacks, karaoke, good food, water sports, good accommodation facilities, and is easily the most happening place in Goa. The Calangute beach has activities like Water Sports, markets, restaurants, exquisite food, and lots of accommodation options. It is a frequented with tourists and yet a beautiful sea beach. It is famous for its nightlife and the famous pubs of Goa. This watery yet a laid back beach hosts the most of tourists in winters. It has the Aguada fort overlooking the sea and the beach and the best and longest beaches in Goa is the Candolim Beach. Rather unexplored beach, it offers tranquil evenings, good food, local markets, and is particularly famous for bullfighting events and the Church of St John the Baptist, Benaulim beach is a very beautiful and picturesque. One of the best beaches in South Goa, this beautiful beach is famous for its romantic evenings, great seafood and the most happening nightlife in South Goa. Another major attraction nearby is Our Lady of Mercy Church. Colva beach is located in north of Margao. One of the most stunning and beautiful beaches of India, it boasts of white sand, long stretch of serene beach, palm groves, shacks and a lot more. There are nightlife opportunities around like the Silent Noise Parties which do not hamper the tranquillity of the shore, Palolem beach definitely ranks among the best beach in Goa. A scenic beach, with white sand and black lava rocks, beach shacks, Goan dishes and Seafood, Water-sports, and activities, markets, Dolphin spotting, etc. It has a lots of accommodation options. Cavelossim beach is located in the heart of Goa. The Colomb Beach is covered with sand of a rich golden color with some splashes of black stones, most of which are places in the water. From three sides the beach is surrounded with rock formations of different peculiar shapes and sparse vegetation. The landscape is complement with several tall palm trees. The entrance into the Arabian Sea is slow, stage-by-stage; the water near the shore is shallow, there are almost no undercurrents. Nerul Beach is where the Nerul River confluences the Mandovi, it affords a great view across to Miramar and Panaji and is popular with day-trippers. The beach itself and the murky tidal waters are not much to look at, but it has a slight air of isolation as it can only be reached by a narrow one-way road through paddy fields. Benaulim beach is one of the best beach in goa, the long stretch is really beautiful and makes the view and walk an everlasting experience, be there goa is wonderful especially when with this type of becah it is thw queen of oceans. 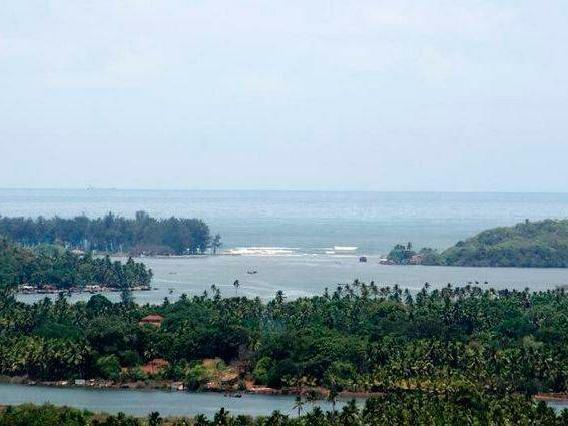 Mugali beach is a small hamlet comming under village Gunavante of Honnavar taluka. The rocky shore is interrupted by sandy beaches here and there. This beach is very clean and beautiful with coconut orchard. Orlim beach is an unexplored beach in Goa, situated ad mist the tranquilising view of the ocean and the mountains. The sunset here is an amazing view. Panaji is the capital city of Goa with an effect of the colonial architecture and the state of the art facilities. The city is a combination of the Portuguese as well as the Indian architecture. The city is famous for its beaches, churches and temples. Anjuna Beach in Goa is a perfect paradise for beach lovers. Situated just in the west of Mapusa town, this beach is blessed with an array of red laterite rocks. It is beautifully embellished with picturesque sceneries and so the place is reckoned among the hottest tourist destination of India. With its charm and beauty along with the crazy night life, known as the silent beach, Arpora beach is also one of the top ten bathing beaches of the world. Its serene yet roaring atmosphere is the secret behind its reign over the ocean paradise.